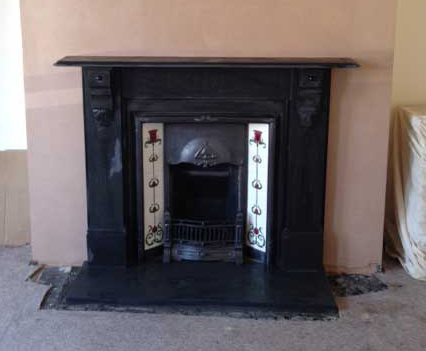 Each time a fireplace is used soot collects on the inside of the chimney. 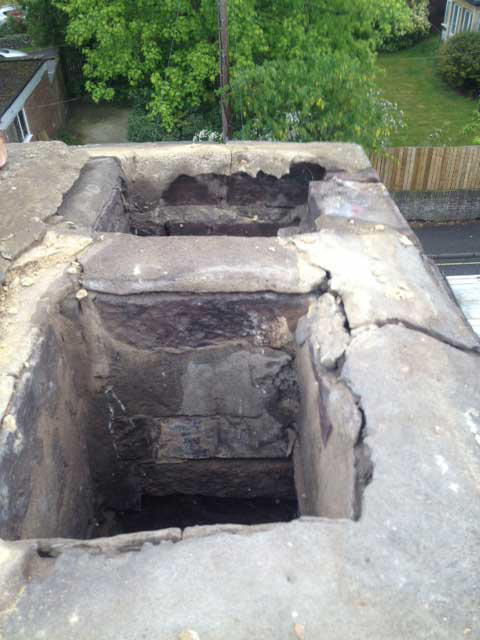 Chimney sweeping is important. In order to enable your appliance to ‘breathe’ efficiently it is absolutely essential that you do not allow soot or ash to build up where it can hinder or prevent the free flow of smoke and other products of combustion. 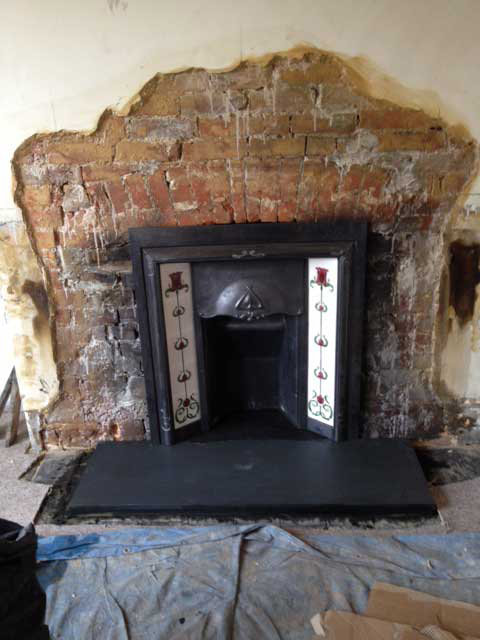 An excess build up of soot inside a chimney will eventually cause smoke to backup and flow into your home or, worse still, start a fire inside the chimney. An inexpensive annual sweep by a professional will reduce the risk of these problems ever affecting you. Think you might have a bird's nest in your chimney? Apart from being able to hear birds chirping, another sign that you have some extra inhabitants in your home is twigs falling into the fireplace. A bird's nest in your chimney often leads to a buildup of unwanted materials, so you will need to call in a professional chimney sweep to get rid of it.